At a panel discussion on 'The Rise of the Elephant' where the other speakers included principal economic advisor Sanjeev Sanyal and author Gurcharan Das, Tharoor asserted that investment in the tourism sector would help the elephant -- a metaphor for India -- rise. New Delhi: The former UPA regime has been knocked by one of its own -- MP Shashi Tharoor. The ex-Union minister believes that his former government and the one led by Narendra Modi have ignored the all-important sector of tourism. India, the Kerala MP said, was not investing money in building the infrastructure needed to draw tourists. "I am taken aback by the fact that both my own government and the present one seem oblivious to the fact that there's a whole series of studies that say a thousand dollars invested in tourism will employ eight times as many people as the same amount invested in manufacturing," Tharoor said on Tuesday at the concluding session of the literary festival Penguin Fever 2017. "Dubai and Singapore get more people visiting them in a day than we get in terms of foreign tourists in a year. Very clearly this has been a missed opportunity for a very long time," he said. The Congress MP also wondered what there was to celebrate in the recently out World Bank 'Doing Business 2018' report which showed that India's rank on the 'ease of doing business' index had improved from the 130th position last year to 100th out of a list of 190 countries. "Modi promised to us that we will be in the first 50 positions within two years of his government and the fact is that after four years we are at number 100. 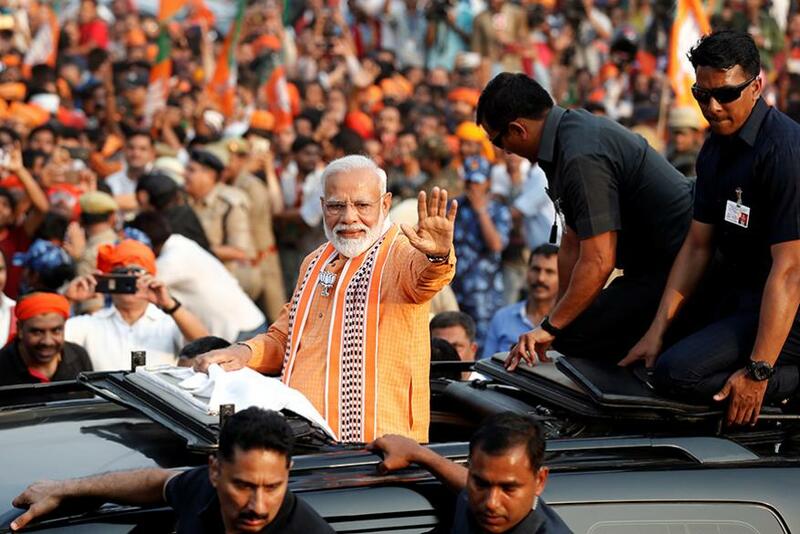 "When the prime minister of India announces a target and fails spectacularly... it's worth pointing that out before we start celebrating too much on this," he noted.